Congratulations to Our 2019 MATHCOUNTS Team! 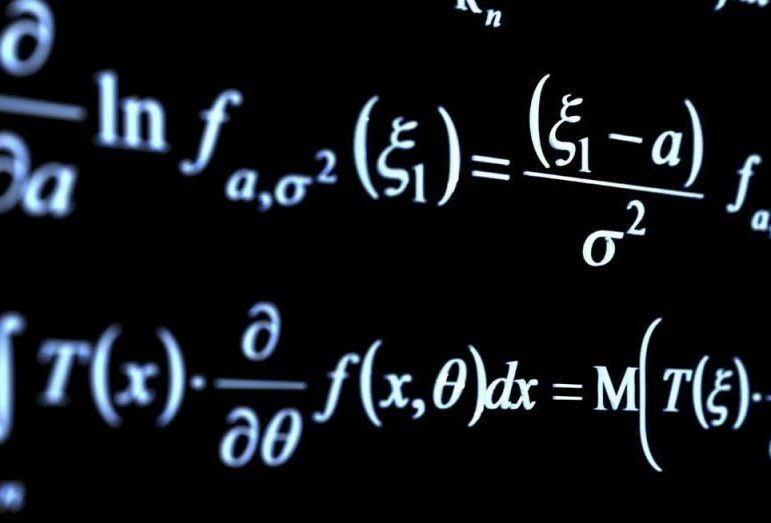 California’s 2019 MATHCOUNTS team – Coach Peta-Gaye Robinson and team members William Chen, Alan Lee, Eric Shen, and Andrew Wen – will be traveling to Orlando, Florida, to participate in the national MATHCOUNTS competition May 11-14. 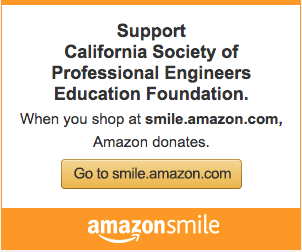 The California Society of Professional Engineers Education Foundation — CSPEEF — is a 501(c)(3) charitable foundation that sponsors the MATHCOUNTS Competition Series in the state of California. The California Society of Professional Engineers Education Foundation sponsors MATHCOUNTS in California.